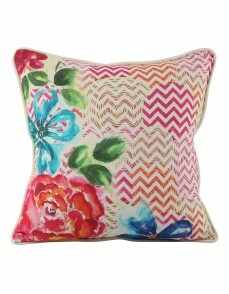 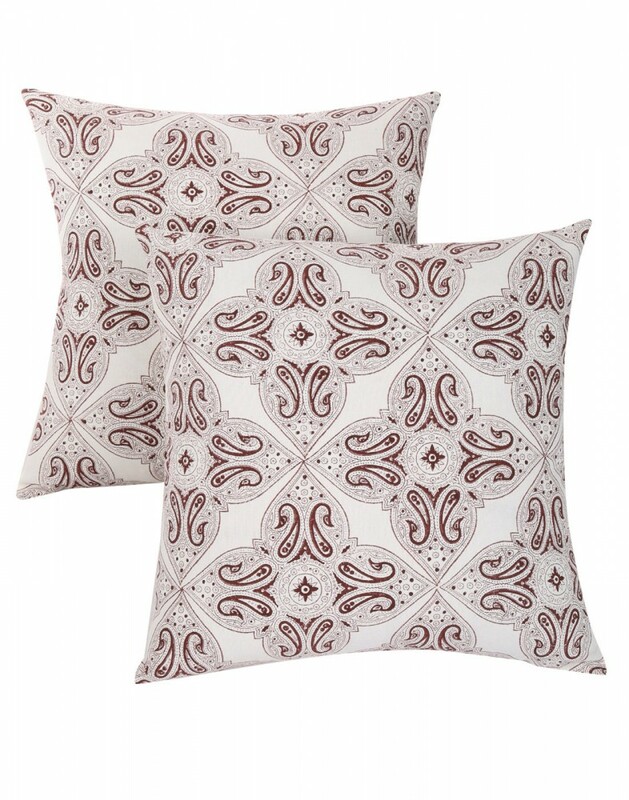 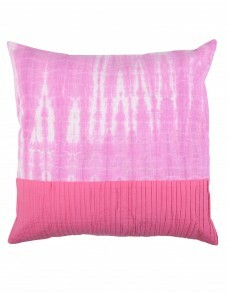 Bring style and elegance to your room decor with these decorative throw pillow covers. 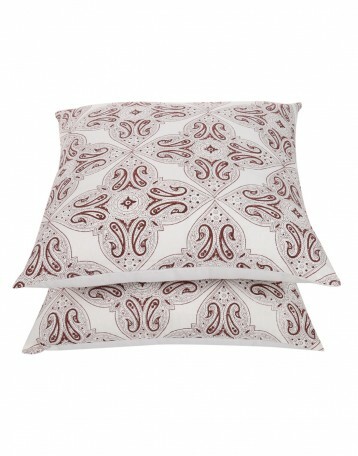 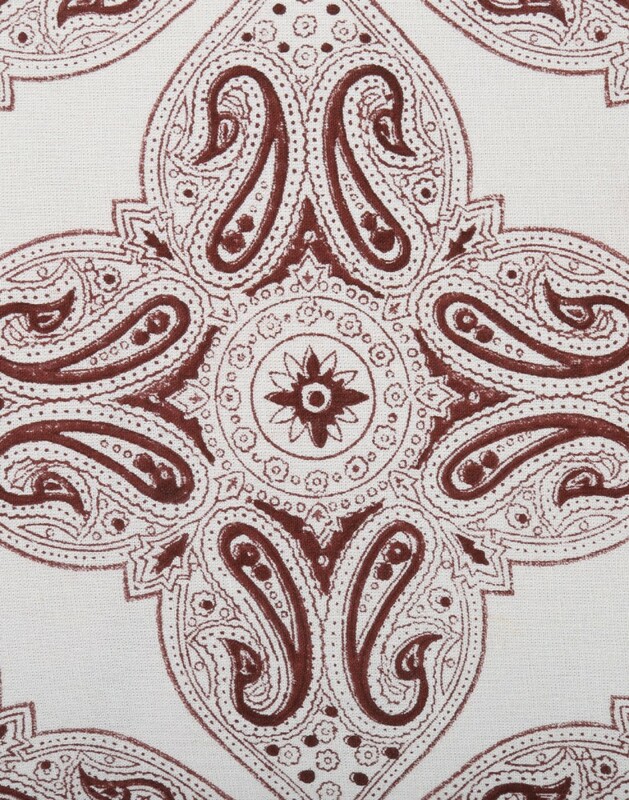 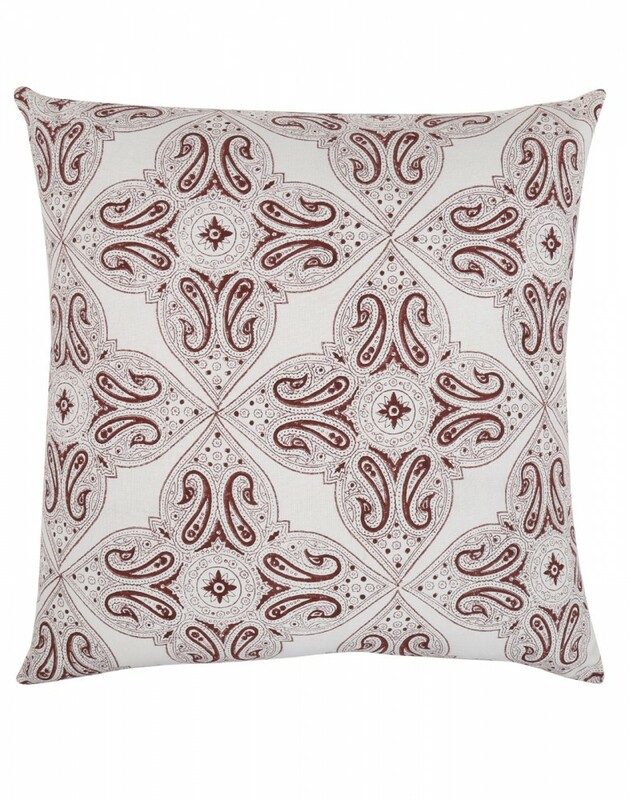 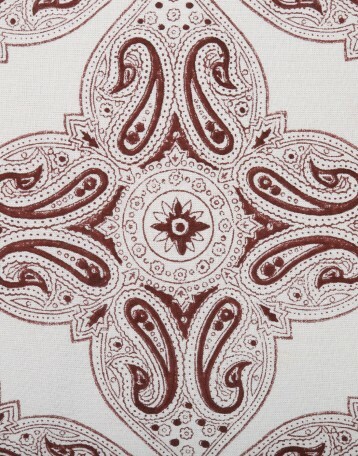 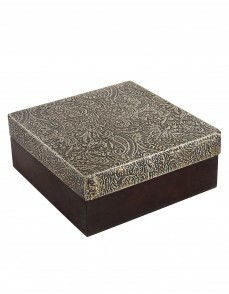 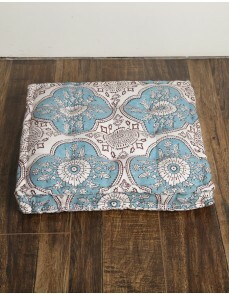 The handblock paisley leaves prints on these cotton cushion covers makes them look attractive and unique. 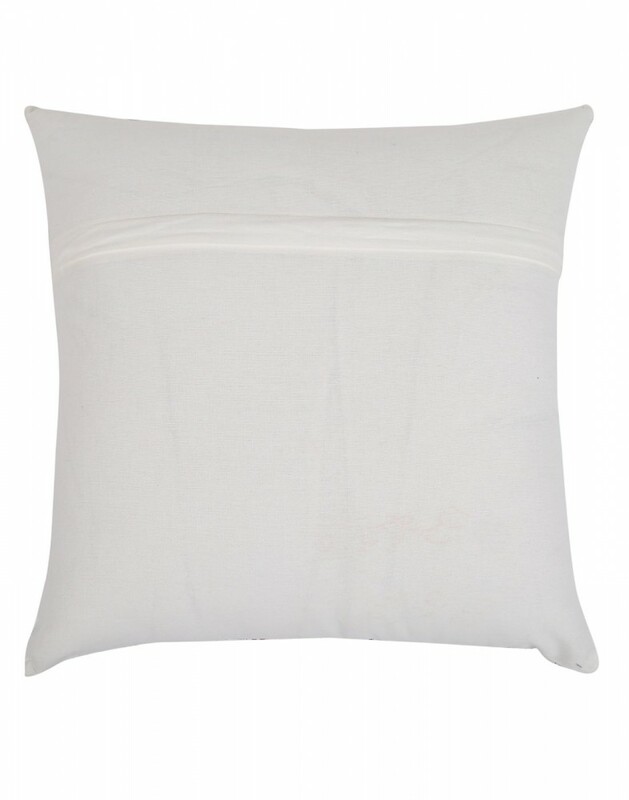 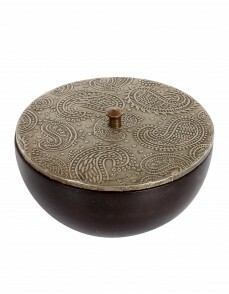 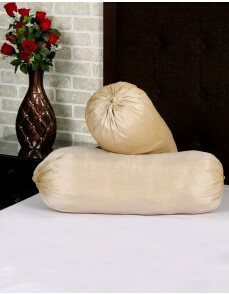 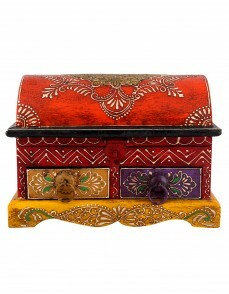 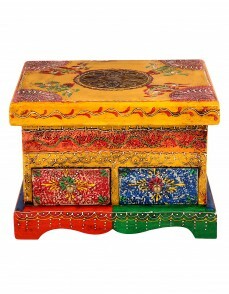 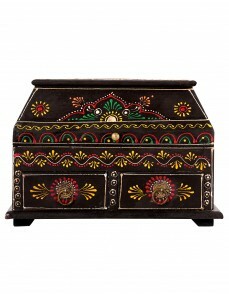 Very luxurious and comfortable as they are manufactured in 100% pure cotton. Flap zipper closure to keep the inner pillows in place. 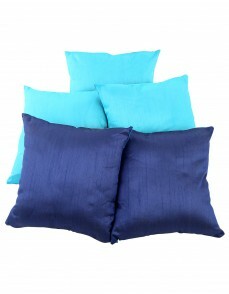 The overlocked edges for long life of the cushion covers.